Free Family & Pediatric Fun Day! 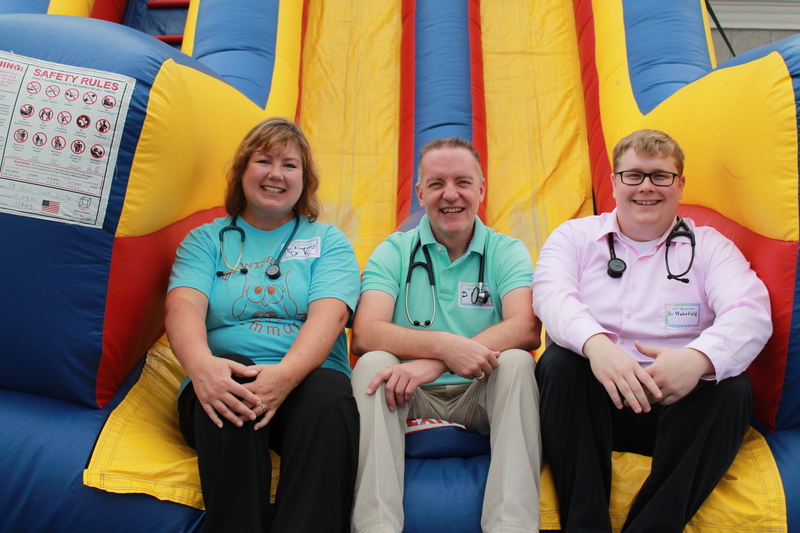 We had an AWESOME time at our Free Family & Pediatric Fun Day! Thanks to all the families and all our friends who joined us for the fun and festivities. We hope you had a BLAST!